Open Disclosure is a group of volunteer civic hackers passionate about open data, transparency and shining light on the funding that fuels Oakland’s electoral campaigns. 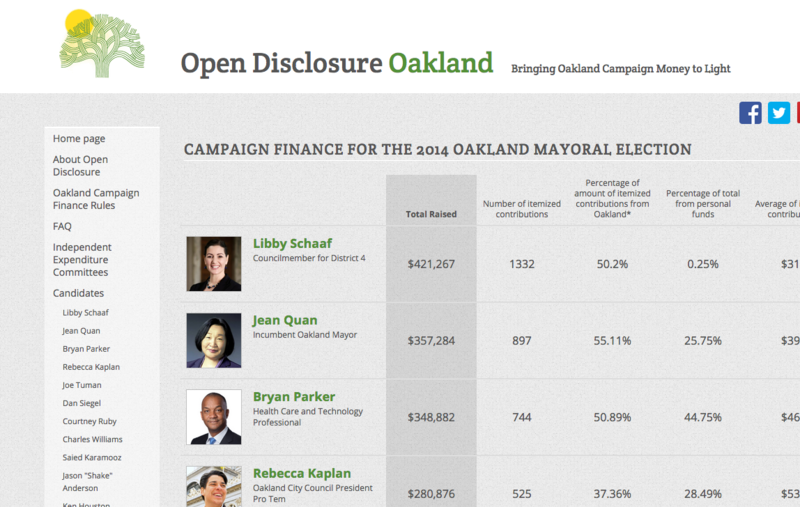 OpenDisclosure is a project of OpenOakland (a Code for America brigade). 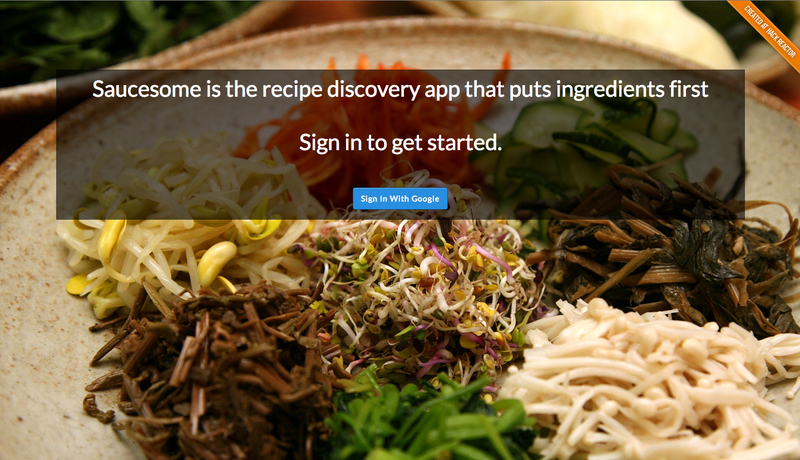 Saucesome is an ingredient first approach to finding recipes. Rather than starting with a recipe and finding a list of ingredients, users discover recipes based on what they already have on hand or what's in season. Saucesome is built on NodeJS and Neo4j, a graph database built on the Java virtual machine. Our responsive and mobile friendly interface is built using Angular, Topcoat, and Stylus. The stack is deployed on AWS. A web app for managing meetings with multiple presenters. 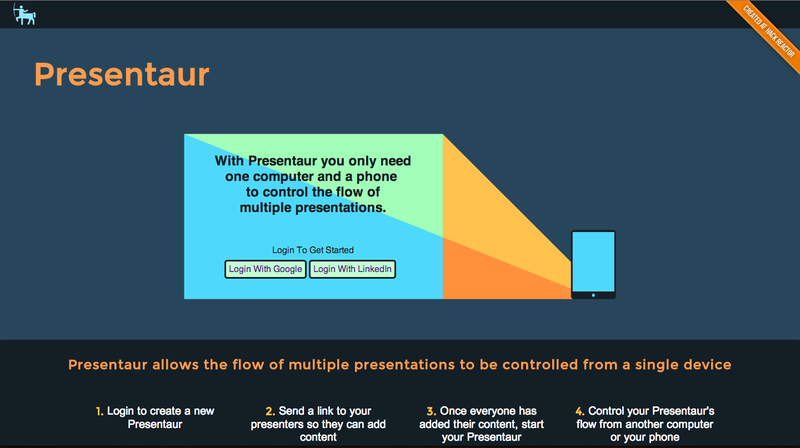 Eliminates the need to juggle laptops or send files around in advance and keeps the meeting host in control of the flow. 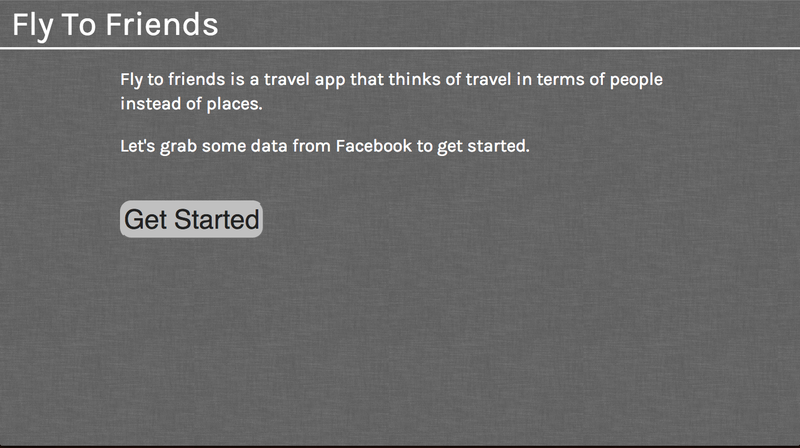 A travel app built on Hotwire’s TripStarter API that uses Facebook friends as destinations instead of cities.